Jump start your Clipper coupon site with coupon and promotional data from Visualsoft. Popular Affiliate Network in United Kingdom. Visualsoft has tons of coupon data for your Clipper coupon site. Forget the complicated CSV imports! 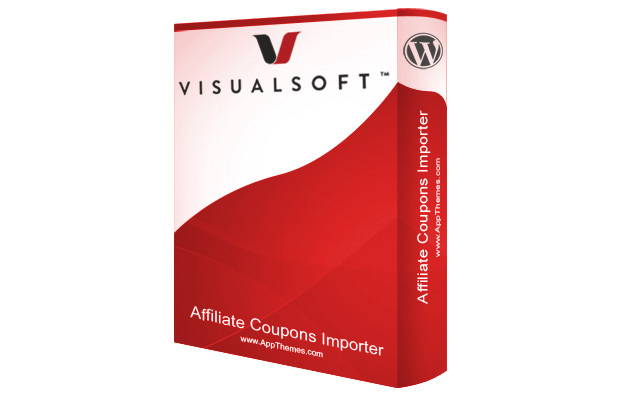 Get the Visualsoft Coupons Publisher Plugin and import a truckload of coupon data in seconds! 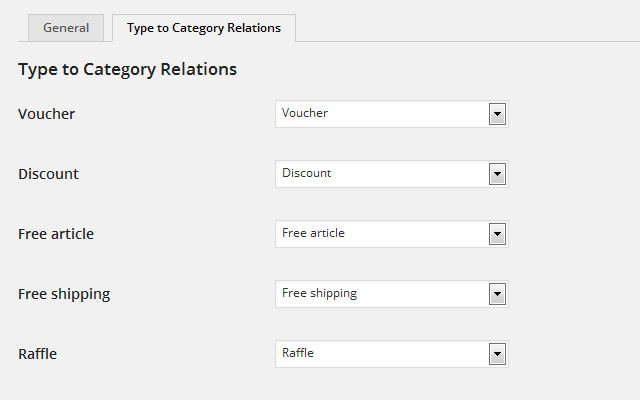 Choose from promotion types: Voucher, Discount, Free article, Free shipping, Raffle. 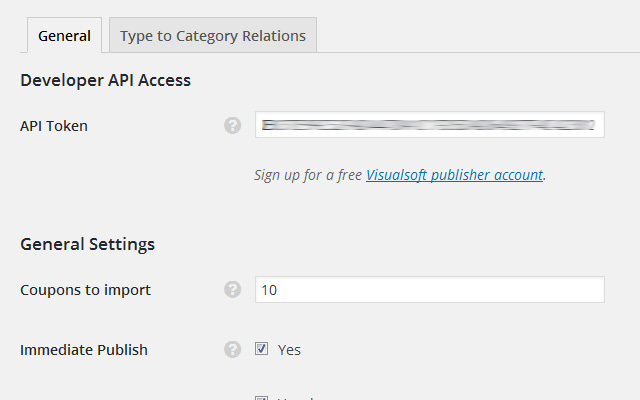 You must have a Visualsoft publisher account. Sign up for a free account at affiliates.visualsoft.co.uk. 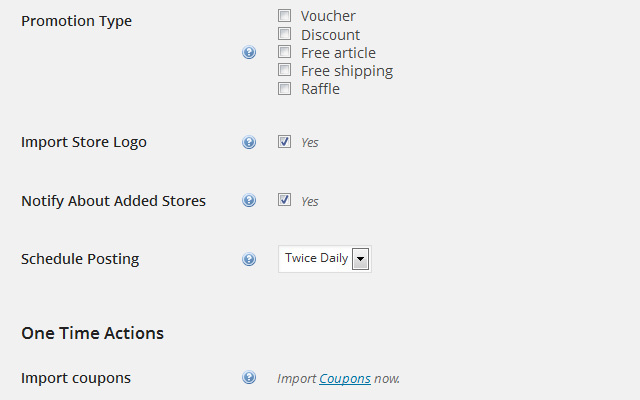 The Visualsoft Coupons Plugin requires Clipper 1.4 (our WordPress coupon theme) or newer. 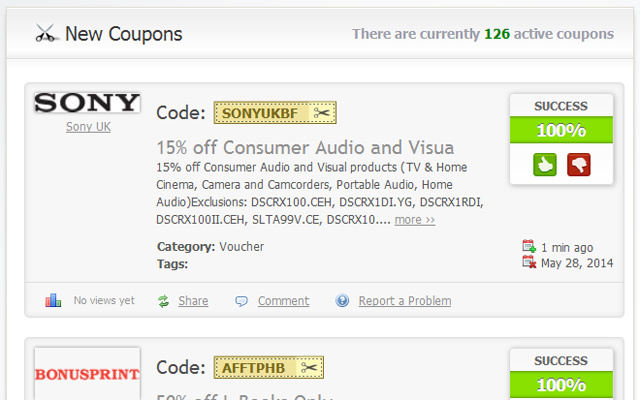 Visualsoft Coupons Publisher will only work with Clipper (our WordPress coupon theme), version 1.4 or later. Once activated, visit “Clipper->Visualsoft” menu, and enter your API token. Is there anyone use this plugin? I applied and got approval from almost of merchants at Visualsoft. I purchased it and set up for my coupon website but there is no coupon at Visualsoft to import. I don’t know why. Any can tell me how to import coupon from Visualsoft. A popular Polish payment gateway service provider with many options.